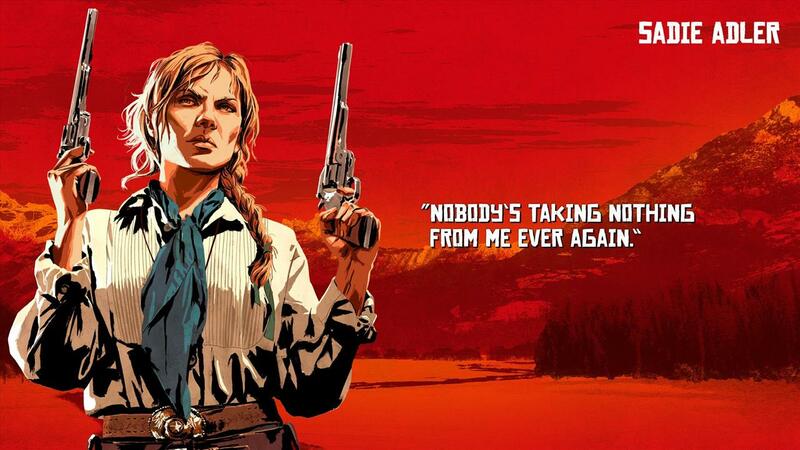 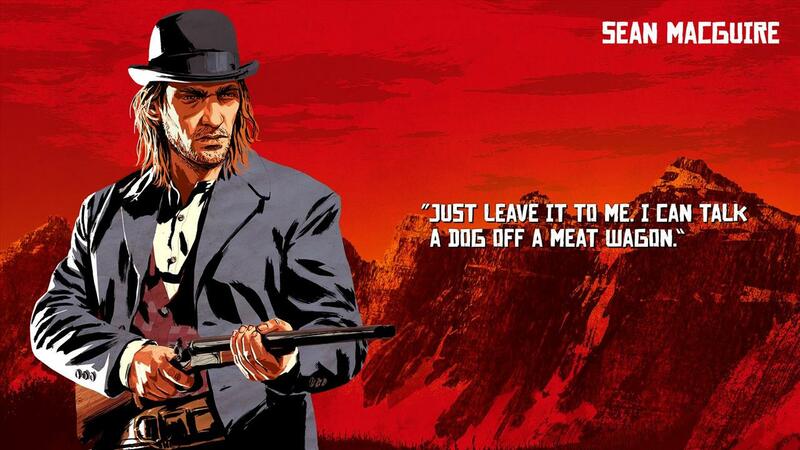 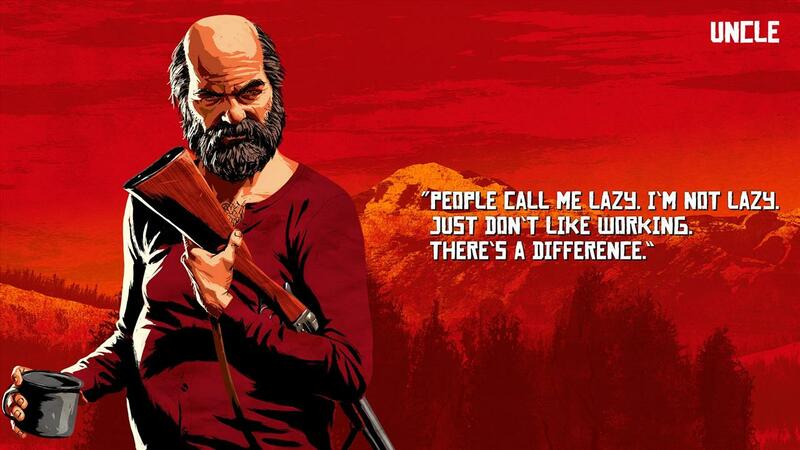 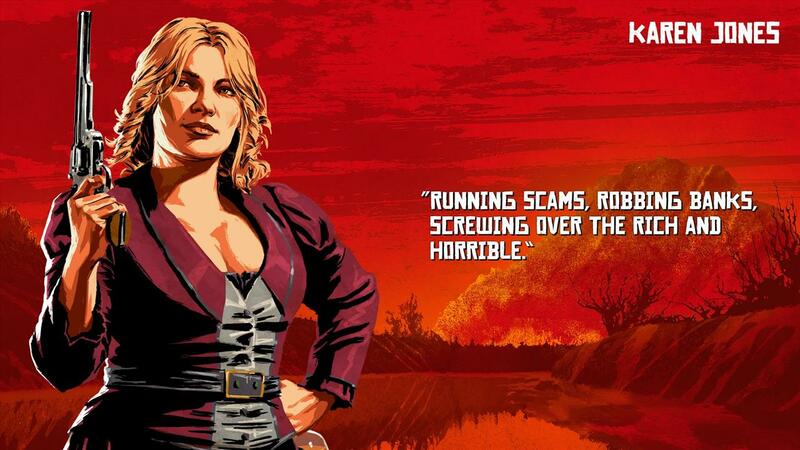 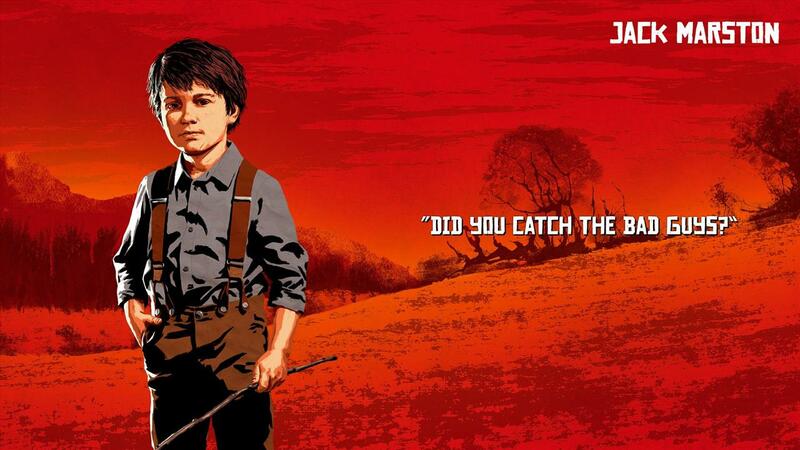 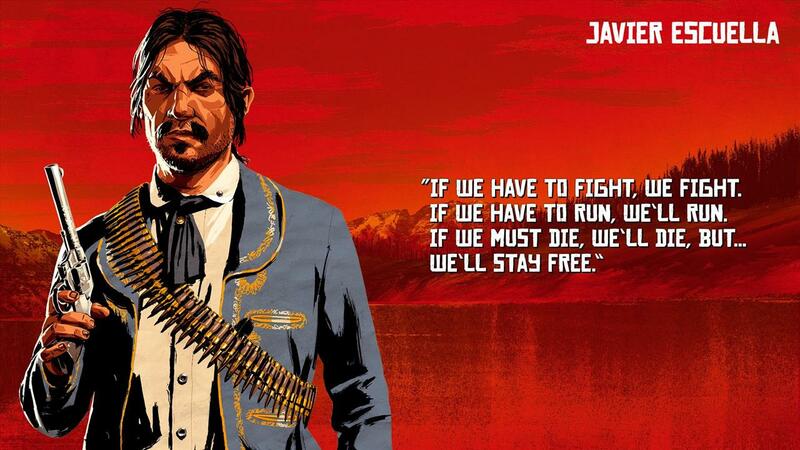 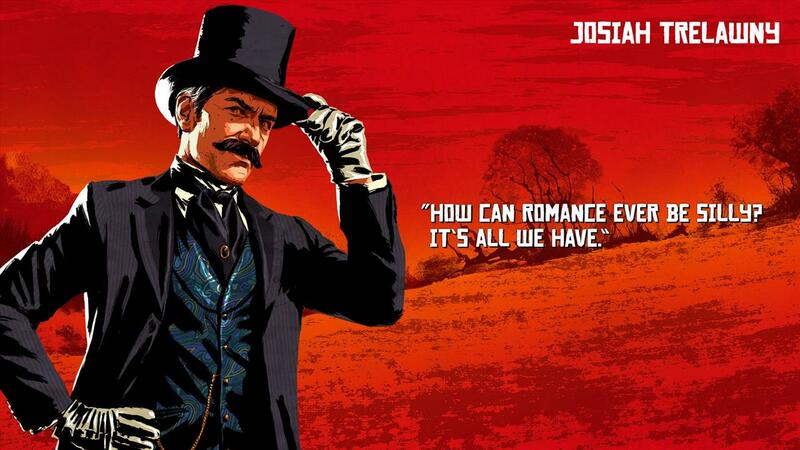 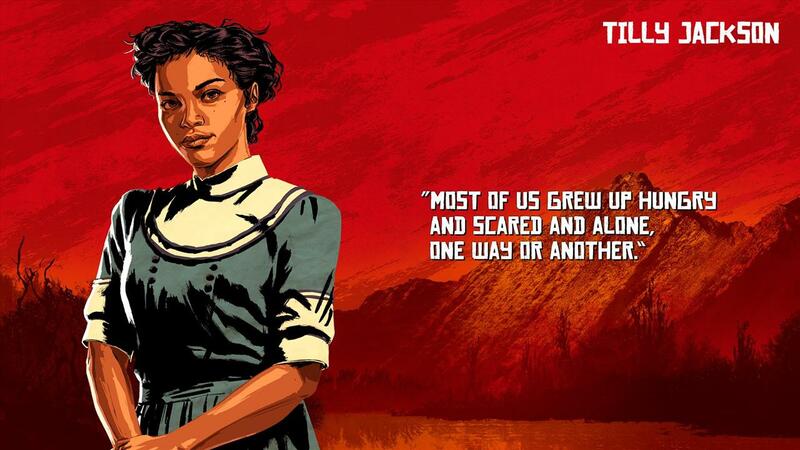 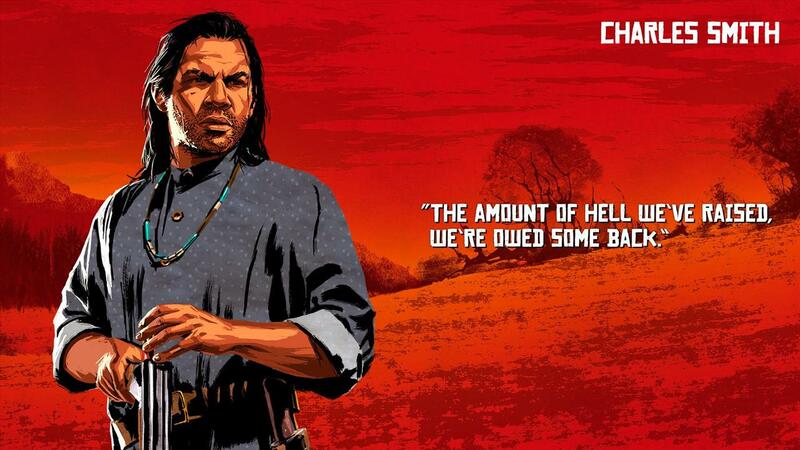 ot one to be subtle in their games or marketing, Rockstar has been peppering their Twitter feed all morning with quotes from characters in the upcoming Red Dead Redemption 2. 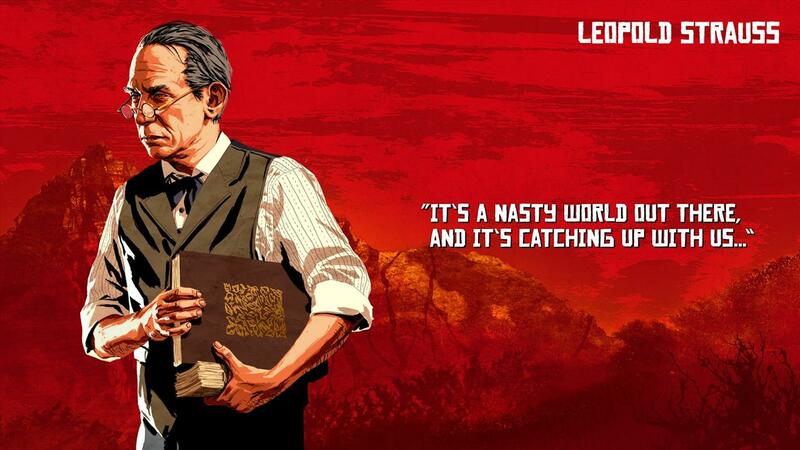 The images are wallpaper-worthy for your computer, all in the familiar Red Dead artwork style. 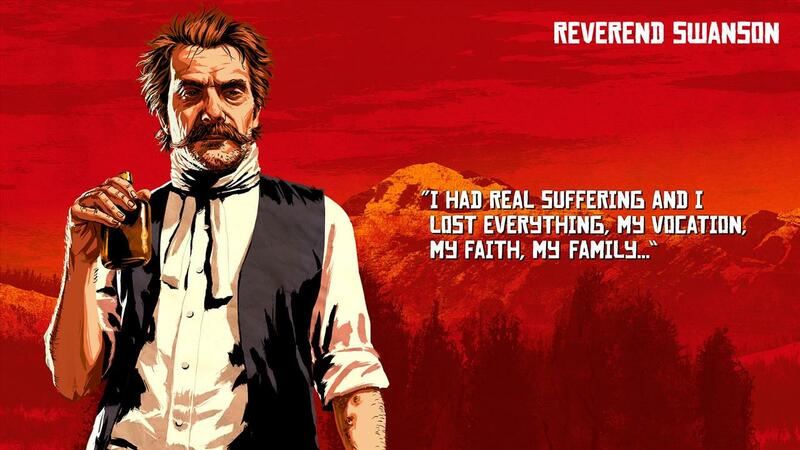 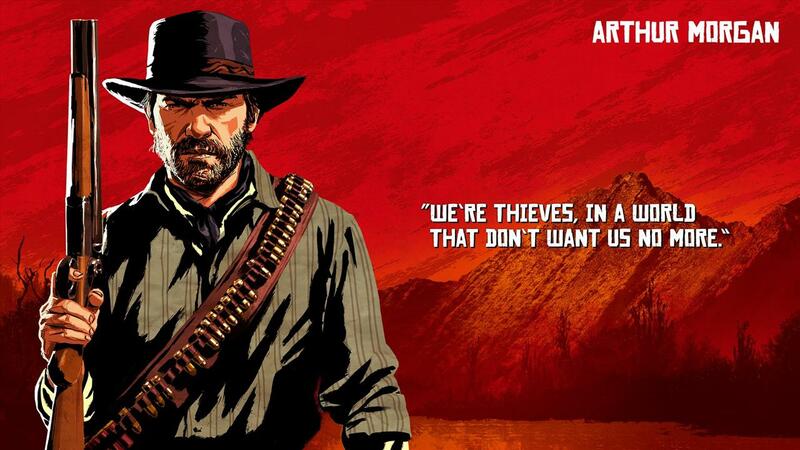 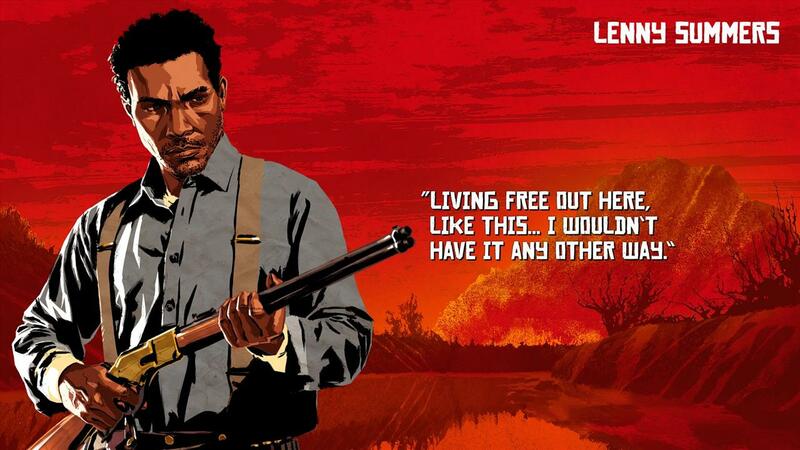 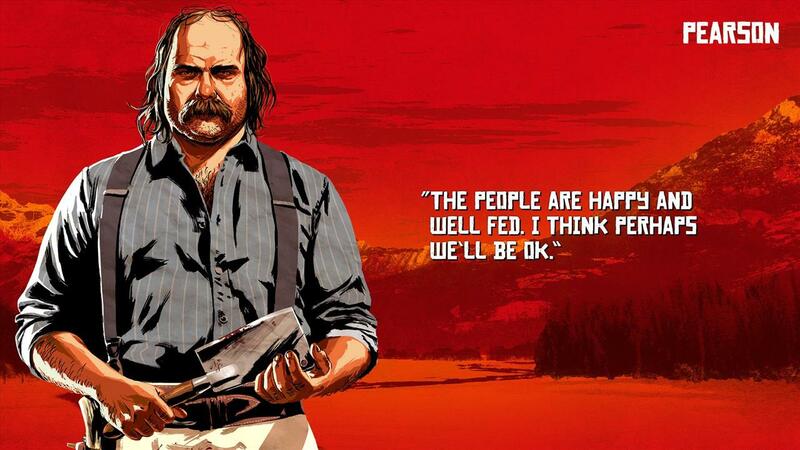 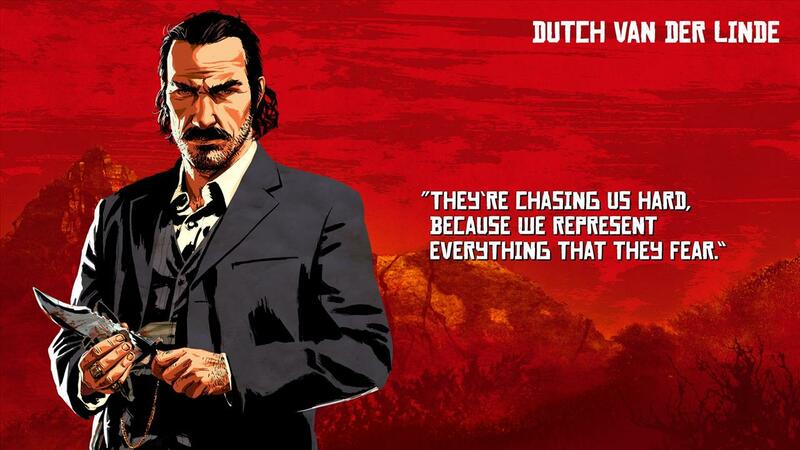 So far, we have quotes from Dutch Van Der Linde, Hosea Matthews, Molly O'Shea, Susan Grimshaw, Micah Bell, Charles Smith and the guy only known as Pearson. 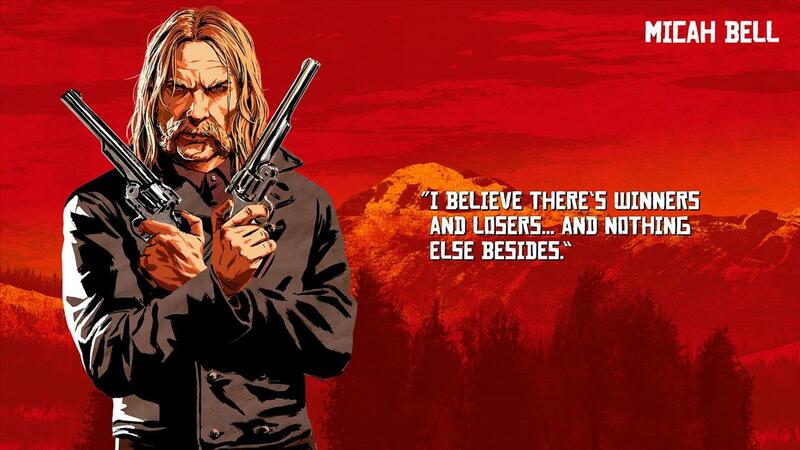 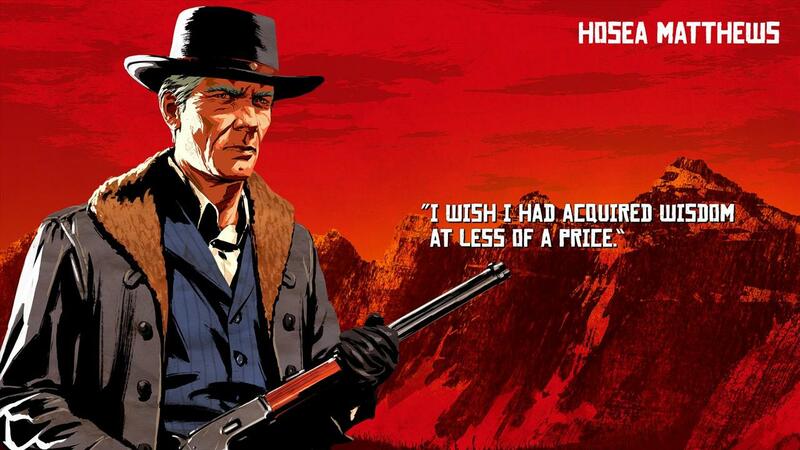 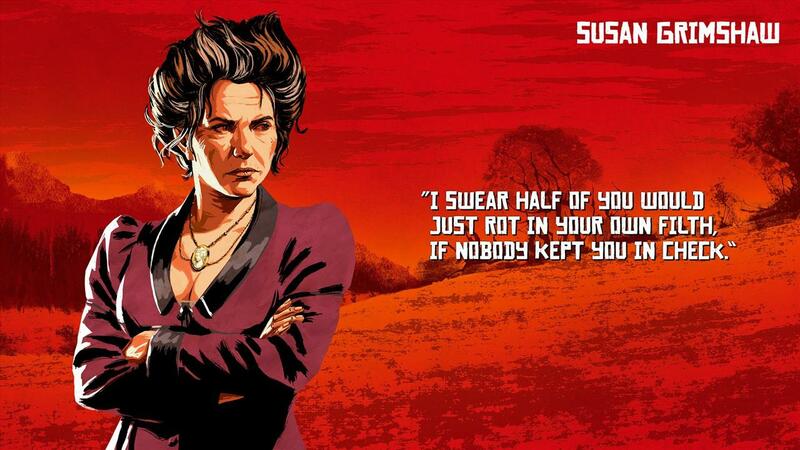 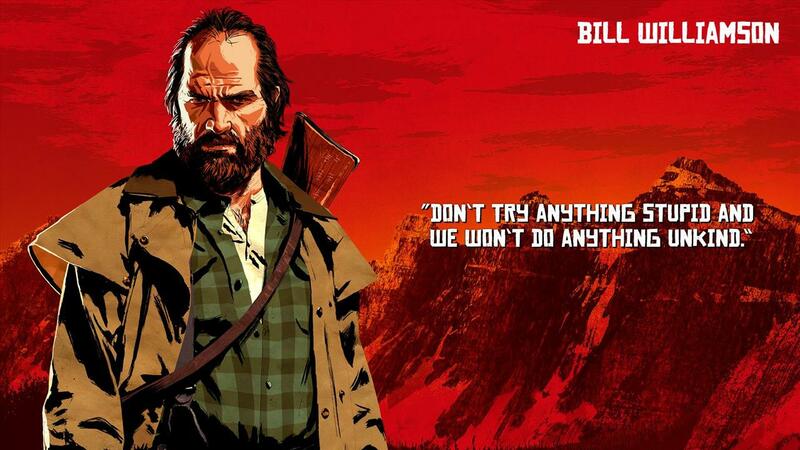 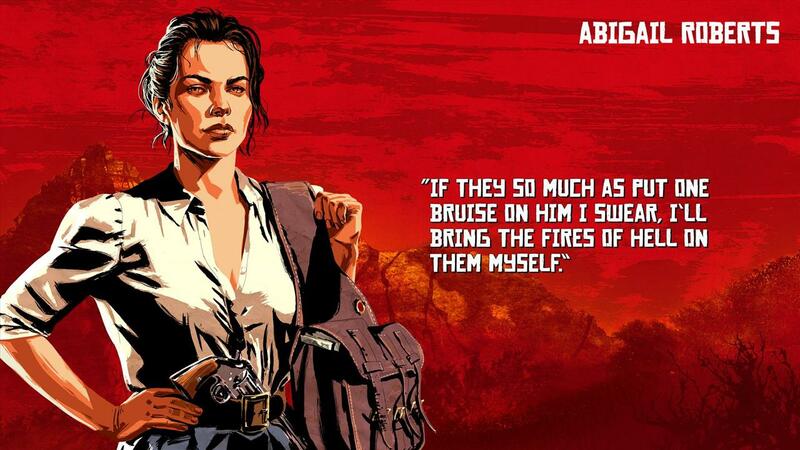 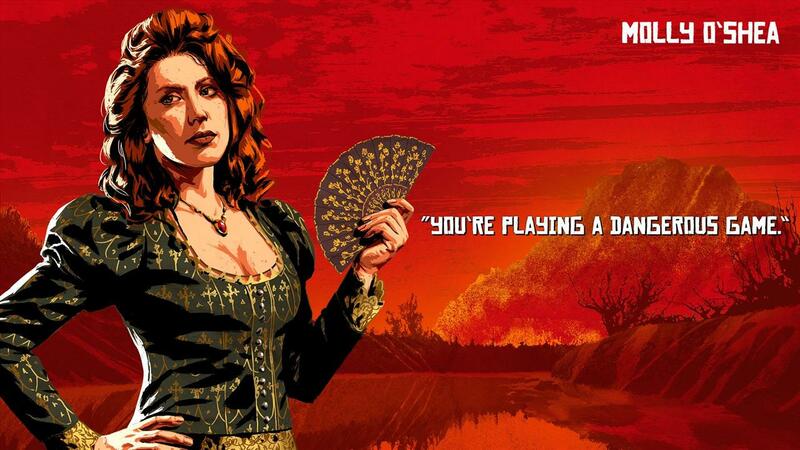 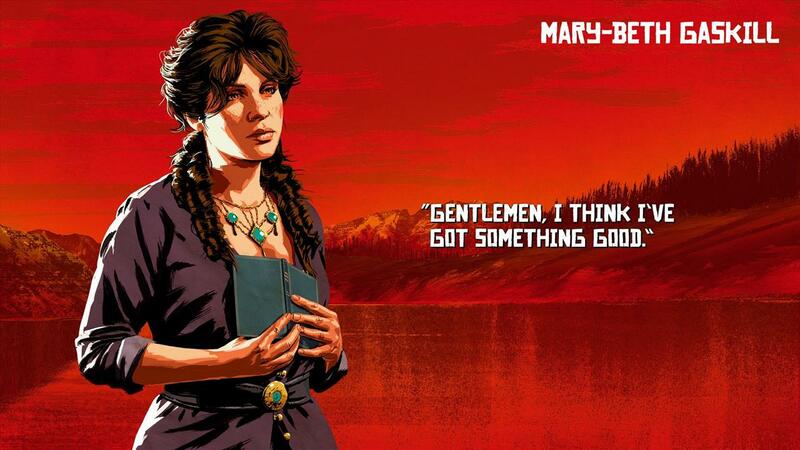 I will keep updating this today as Rockstar adds more of these superlative Old West insights. 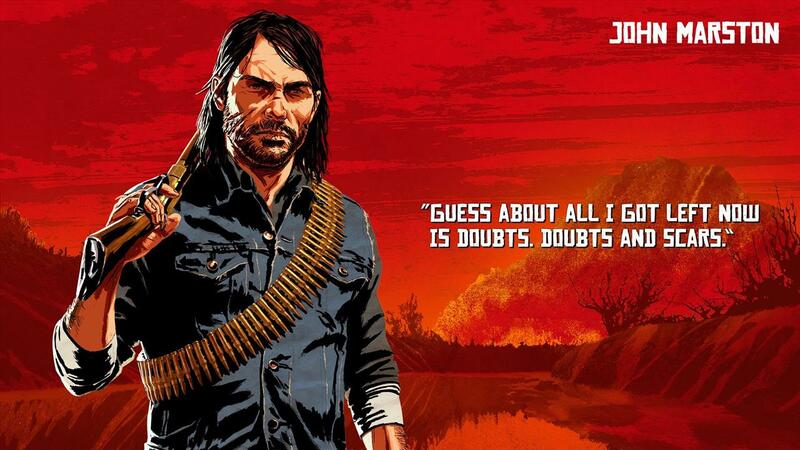 UPDATE [DAN]: Updated to add in Bill Williamson, Leopold Strauss, Fan-Favorite John Marston, Abigail Roberts, Jack Marsten, Karen Jones, Javier Escuella, Tilly Jackson, the one they call Uncle, Mary-Beth Gaskill, Lenny Summers, Josiah Trelawny, Reverend Swanson, Sean MacGuire, Sadie Adler and Arthur Morgan.